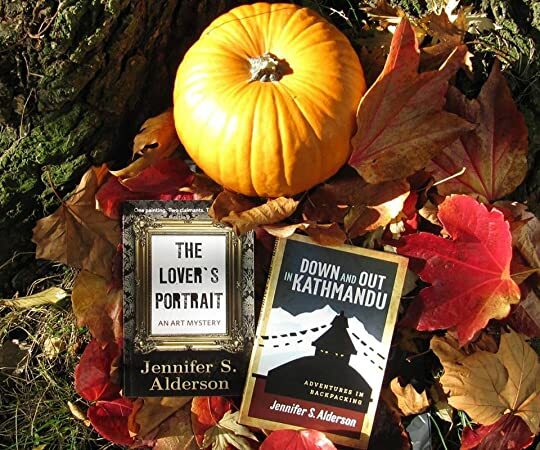 Jennifer S. Alderson's Blog - Posts Tagged "travel"
Down and Out in Kathmandu: perfect for lovers of travel fiction and (mis)adventure novels! I have been a long-time user of Goodreads and always interested in reading the reviews members have left behind. In celebration of my acceptance into the Goodreads Author Program and the New Year, I have set-up two Giveaways which should be active on January 1, 2016. One is open to American and Canadian residents, the other to residents of several European countries (United Kingdom, Austria, Belgium, Denmark, Finland, France, Germany, Greece, Holy See, Ireland, Italy, Liechtenstein, Luxembourg, Malta, Monaco, Netherlands, Norway, Portugal, Spain, Sweden, and Switzerland). In both contests I will be giving away 5 copies of my recently published debut novel, Down and Out in Kathmandu: adventures in backpacking. 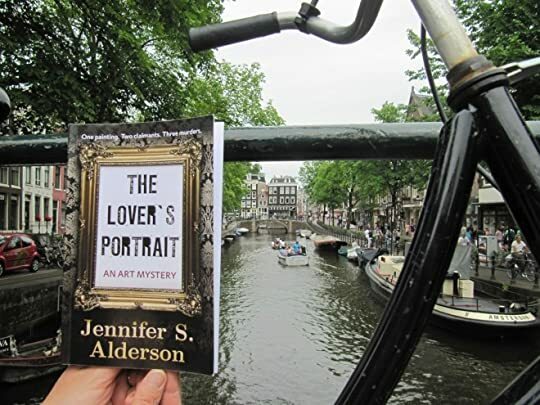 Perfect for lovers of travel fiction, women’s fiction and (mis)adventure novels! I hope you will consider adding it to your bookshelf and reading it! Last Sunday, Mother's Day, I checked my email while sipping my first cup of coffee and just about choked when I saw this fantastic column by Beth Green on The Displaced Nation entitled, "BOOKLUST, WANDERLUST: In honor of Mother’s Day, three books by and about strong international women," and realized I was one of the three! Beth reviews the A Mother's Secret by Renita D'Silva, My Life on the Road by Gloria Steinem and my first novel Down and Out in Kathmandu: adventures in backpacking, calling it "a book I’d like to mention to any readers thirsting for some armchair adventure". What a great review and an incredible honor to be included on this list! Hello all, I'm so very happy to see my debut novel, Down and Out in Kathmandu: Adventures in Backpacking suddenly reappear on various travel fiction and women's adventures lists on Amazon! And what warms my heart even more, is to see it jump from below the 4,000 position, to become the #434 in Kindle Store > Kindle eBooks > Literature & Fiction > Action & Adventure > Travel ! I know it's temporary, but it feels great anyway.